Athletic Bilbao are planning a move for Fernando Llorente. British source report that Athletic Bilbao are eyeing Tottenham striker Fernando Llorente. The Spain international joined Tottenham from Swansea City for a fee in the region of 15 million euros in August 2017. His contract expires in the summer of 2019. Llorente has played 30 times for Tottenham since signing from Swansea City, scoring five goals and creating on assist in that time. His record for Spain is also impressive. Fernando Llorente has scored seven goals in 24 matches for Spain at senior level. 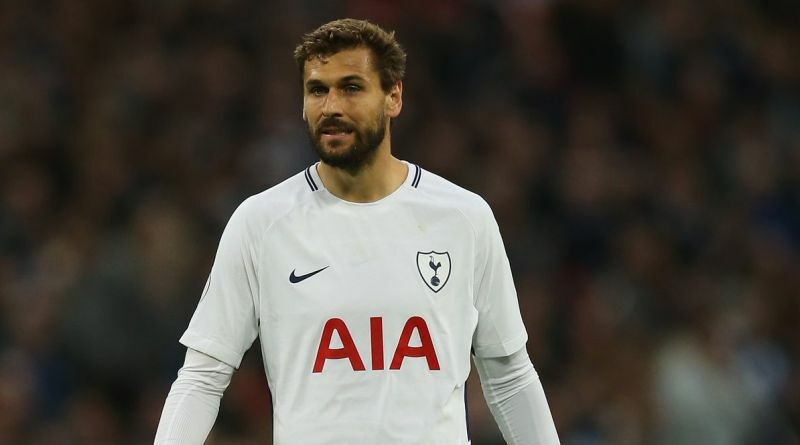 Fernando Llorente is one of the more likely players to be offloaded by Tottenham this summer and the list of suitors in the Spain international continues to grow. José Ángel Ziganda is looking to shore up his attacking options and Tottenham’s Fernando Llorente happens to be a target. The Spain international is thought to perfectly fit the profile of striker Ziganda wants to target in the summer transfer window. Signing the 33-year-old in the summer transfer window would be a masterstroke from José Ángel Ziganda. Stylistically, he would be a great fit in Athletic Bilbao. Whether or not this is the end for Fernando Llorente in Tottenham remains to be seen. If the move goes through as reported, then it would be a fantastic deal for all parties involved.